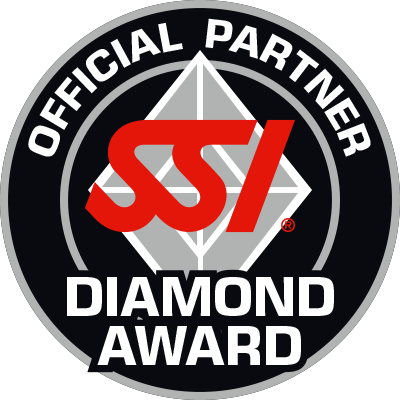 With the Diver Stress and Rescue Course any certified diver can now become a safer diver – the SSI way. 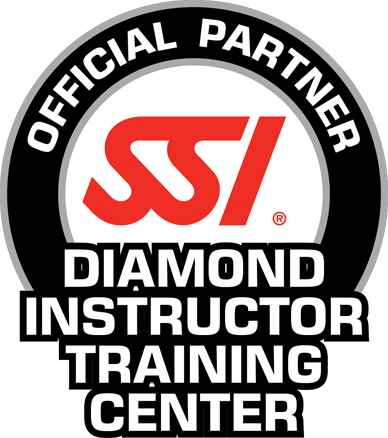 Learn how to detect and prevent stress in yourself and your diving companions while mastering the rescue skills needed to help a diver in trouble. The key to early detection of stress is proper identification. Understanding the physical, mental, and physiological causes will help you identify stress in yourself and others.  Stress can be prevented through precautions such as physical fitness, proper dive planning and use of quality equipment. 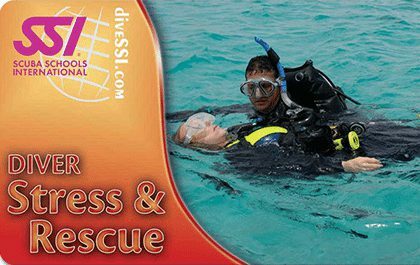 With the Diver Stress and Rescue Course you will increase your diving competency and responsibility. Cost: $150 includes Stress & Rescue Course Book, Rescue Slate & Neurology Slate & DVD Recommend: Pocket Mask & First Aid Kit.